A new generation of Giddy Up bikes has emerged. 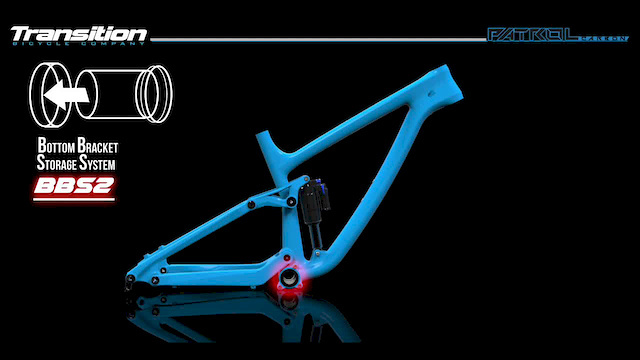 The all new Carbon Patrol takes the award winning alloy Patrol suspension and geo and goes full carbon. Weight savings, new features and feel on the trail make the Patrol Carbon one of the most exciting bikes Transition has ever created. If only mike hopkins had this at rampage 2012 and his epic flat land would have been all good!